Cofounder and CEO of Financial Alliance, Mr Vincent Ee, answers common questions on how to manage finances. Filled with a range of tips from creating an emergency fund to getting insured, this article offers great advice on making sure that your finances are well-managed for a better future. 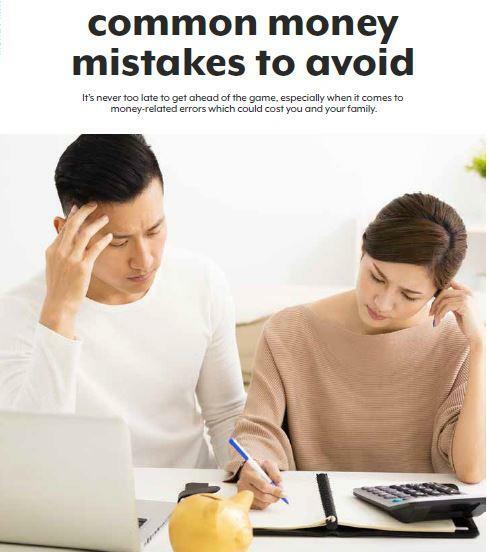 This article is published in the Mar-Apr 2018 Issue of PARENTS WORLD (Issue 67), Singapore.